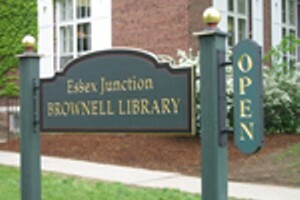 Lego Fun | Brownell Library | Games | Kids VT - small people, big ideas! 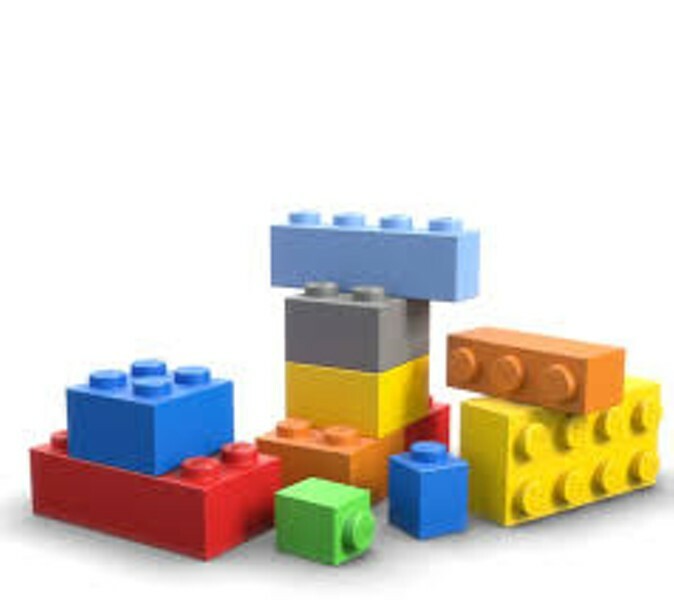 When: Mon., April 29, 3-4:30 p.m. and Mon., May 20, 3-4:30 p.m.
Budding builders bring out the blocks. Children under age 8 must be accompanied by a responsible caregiver.